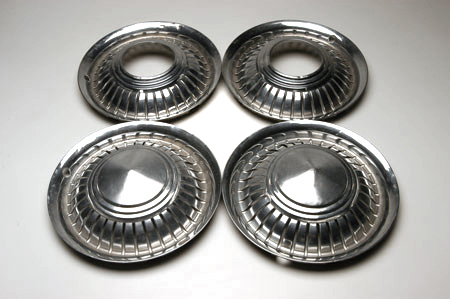 Original hubcaps for Scout 80 and 800. Some small dents from regular use and wear. Priced EACH. We always send out the very best that we have. You may get perfect hub caps and other time you might get blemishes from regular use. We will never send out a seriously damaged one. Check for fit on white 8 spoke wheels we sell.